Anna Hoffman Newcomber married Louis Steadman Houghton, son of Charles Emory Houghton and Caroline Sellman McMurray, in Jan 16, 1890. Carrie Margaret Houghton married William D. Pinkerton in circa 1924 age 35 and 29. Louise Luther Ringwalt married Ira Holden Houghton, son of Charles Emory Houghton and Caroline Sellman McMurray, in Sep 18, 1894 at Philadelphia, PA, USA. Dr. Ira Luther Houghton M. D.
Dr. Ira Luther Houghton M. D. married Alice Estelle Stearns in Sep 4, 1923 at Baltimore, Baltimore Co., MD, USA, age 28 and 27. Louisa Catherine Houghton married Col. Edmund Scott Wood. Fred Houghton Foster married Laura Maud Hafner in Jun 6, 1895 at Chicago, Cook Co., IL, USA, MLM: June 26, 1894; 2: A. White. Winslow Howard Foster married Anna Mabel Burr in Sep 20, 1894 at Winnetka, IL, USA. Burial gravestone says "Lulie" and "Papa's Girlie"
Laura Maud Hafner married Fred Houghton Foster, son of Dr. Addison Howard Foster and Susan Morton Houghton, in Jun 6, 1895 at Chicago, Cook Co., IL, USA, MLM: June 26, 1894; 2: A. White. Lawrence Hafner Foster first married Violet Mary Gladville. Lawrence Hafner Foster married Virginia Costello in Feb 5, 1923 at Urbana, Champaign Co., IL, USA. Mary Alice Wheeler married Charles Steadman Foster, son of Dr. Addison Howard Foster and Susan Morton Houghton, in Jun 26, 1901 at Chicago, Cook Co., IL, USA. Anna Mabel Burr married Winslow Howard Foster, son of Dr. Addison Howard Foster and Susan Morton Houghton, in Sep 20, 1894 at Winnetka, IL, USA. Anna Burr Foster married Harold Fleming Cope in Dec 27, 1924 at Chicago, Cook Co., IL, USA. 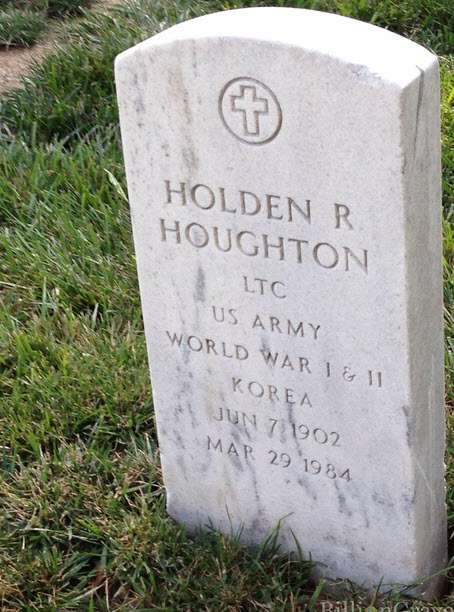 Helen Houghton Foster married Russell A. Fisher in Aug 20, 1929 at Ann Arbor, Washtenaw Co., MI, USA. Eugene Houghton married Ethel Denison in circa 1907 both age 24 at marriage; mar 3 y in 1910 census. Eugene Houghton and Ethel Denison were divorced.